We had our Bike Month meeting last night, and I’m happy to say that the calendar of events was completed! The first 2 weeks in May will have more bicycle events than you can stick a shake at. I’ll get the Bike Month and Calendar pages updated soon. This Team Wonderbike video really sums up why I like to ride to work! If only there was a celebration like the one in the video when I arrive though! All I get is a pile of email. Fellow Bike Carson rider Jesse is in the market for a new bike. He isn’t real familiar with full suspension bikes, so I loaned him my Kona Coiler for the day. Loaning such a brute of a bike isn’t providing the most accurate portrayal of a fully suspended trail bike, but at least the 34 lb free ride rig gave him a basic idea of how they soak up the bumps. I don’t ride this bike too much these days, but it is nice to have if I’m riding a trail with a lot of rocks or other gnarly terrain. 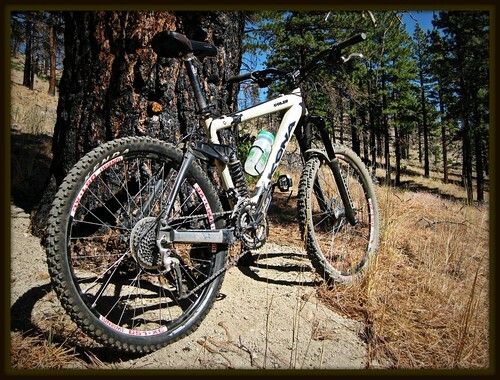 The Coiler worked great on last year’s El Dorado Canyon ride! Read Jesse’s account of the experience HERE. 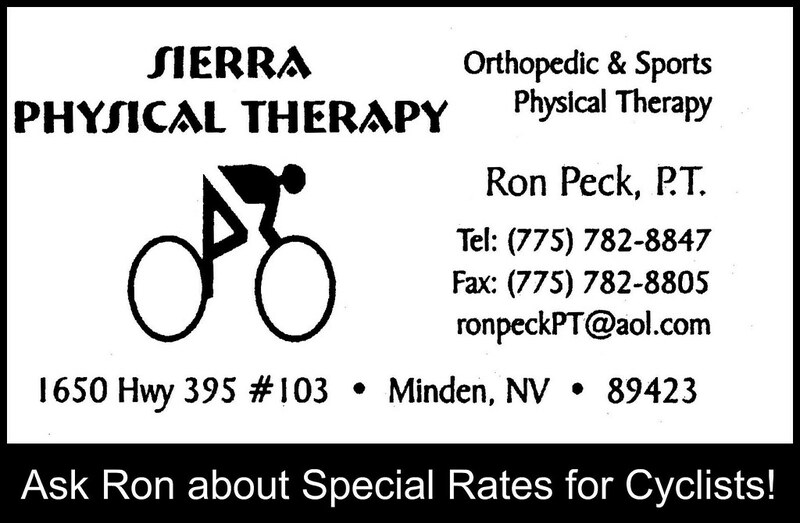 It’s my understanding that the Carson City BMX track will be having their open house this weekend. Volunteers have been out at the track redesigning it and getting it all ready for the season. I’d direct you to the Carson BMX site for more details, but my web browser displays it as a “Reported Attack Site”! They must have gotten hacked. I’ll get the details sometime today, and update this post. In the meantime, I’ll leave you with this Rad video from the 80’s (thanks for the video tip, Jesse!). 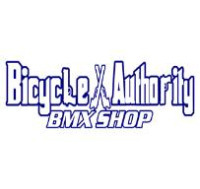 Welcome to Carson City BMX website. Check us out. 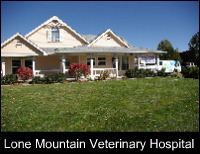 If you are interested or have any questions, drop an email or you can call 775-246-3660. In BMX, everybody races, no one sits on the bench. We start our 2009 Season on Sunday, 5 April 2009. Will hold an Open House on Saturday and Sunday, 28 & 29 March, between 1:00 – 3:00 pm. Anyone can ride the track as long as they complete a free one day membership/release, have a helmet, long pants & sleeves, closed toe shoes and the bike is safe…must have functional brakes and bar ends must be covered or plugged. The bike cannot have a kick stand, reflector brackets, fenders, chain guard or freestyle pegs and the axle bolts can’t protrude more than a 1/4″ beyond the nut. CC BMX has had a crew out there for the last couple of weeks reconfiguring the track and it is being rolled today to pack it in. We will be putting the finishing touches on things tonight to be ready for Saturday. 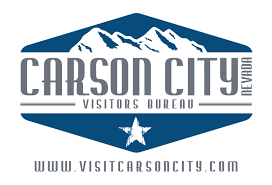 The track is a work in progress and will get better as we continue to massage the dirt, but it would be a good time to check it out and see what Carson City BMX is all about!